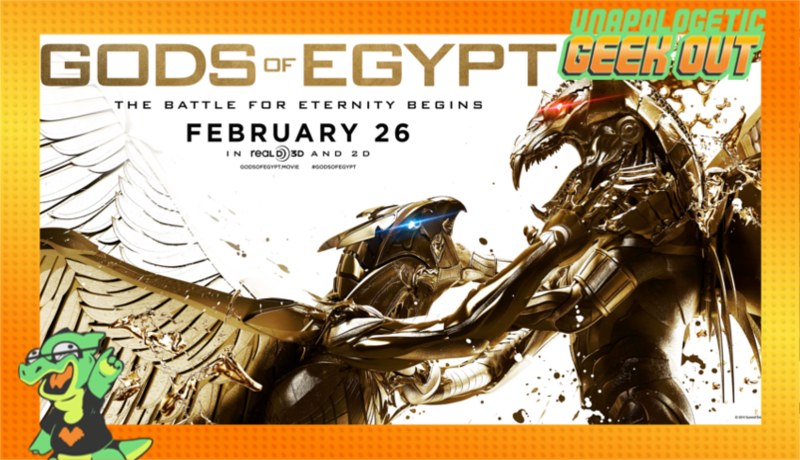 The Unapologists try and appease the film gods by passing judgement on the film "Gods of Egypt". Will they let it pass to the afterlife: or will its mummified corpse forever roam the underworld of forgotten cinema. Tune in to find out.